“When people face a challenge they sometimes talk about taking a deep breath to find courage or strength. In fact, the word ‘inspire’ literally means ‘to breathe in’,” she said. She also mentioned that inspiring others does not necessarily mean doing great things. “To be inspirational you don’t have to save lives or win medals. 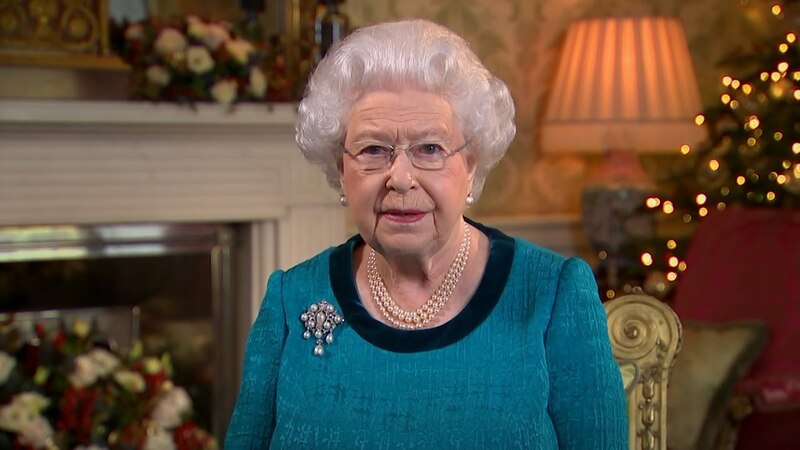 I often draw strength from meeting ordinary people doing extraordinary things: volunteers, carers, community organisers and good neighbours; unsung heroes whose quiet dedication makes them special,” Her Majesty said. Queen Elizabeth II has been doing a Christmas broadcast every year since she inherited the throne in 1952, except in 1969, a busy year when Prince of Wales was invested as Prince of Wales.